Hello, my name is Aaron Nickell and I am the owner of The Wiring Guy, Inc. My wife Lori and I moved here in 1987 so I could take a job working for a well known Manhattan electronics store, Conde’s Audio & Video. Towards the end of 1996, the Conde family decided to close their business after 40+ years of service to Manhattan. Having a decision to make on whether to move or stay in Manhattan, Lori and I quickly realized we couldn’t imagine being any where else than right here in the Little Apple! 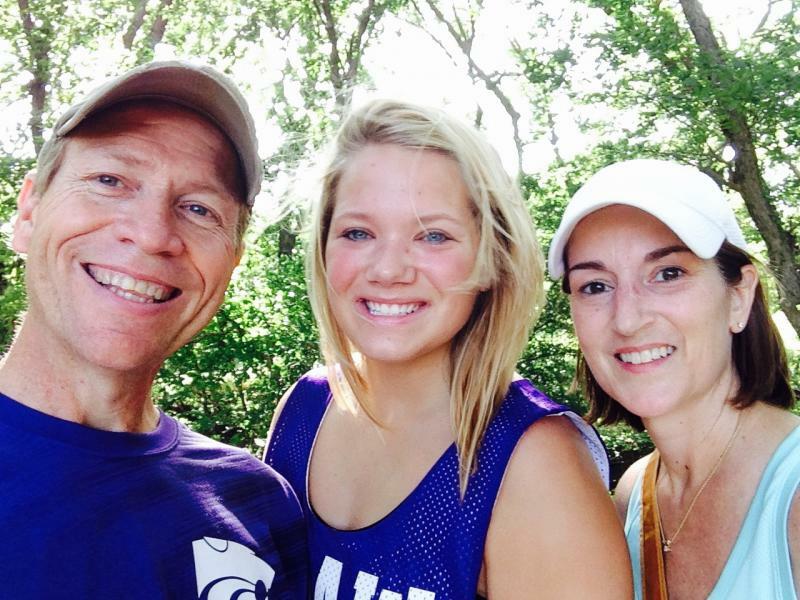 Being raised in small town Kansas and also having lived in Kansas City, we knew Manhattan was the perfect size town to work and raise our daughter, Paige. Being a veteran of the audio & video retail business, I felt there was a need in the area for a specialist to help customers with the great amount of technology starting to emerge, even back in 1997. So that is when The Wiring Guy was born. In January of 1997, I started the business out of our garage with a single truck. The business quickly became popular for helping clients with their electronics, installations and even a brand new service of pre wiring a new home for technology during construction. As the business grew and The Wiring Guy, Inc began selling more and more custom installed electronics, we outgrew the garage. In March of 2000 The Wiring Guy, Inc. moved away from home and opened a small office and warehouse space on the west side of Manhattan. 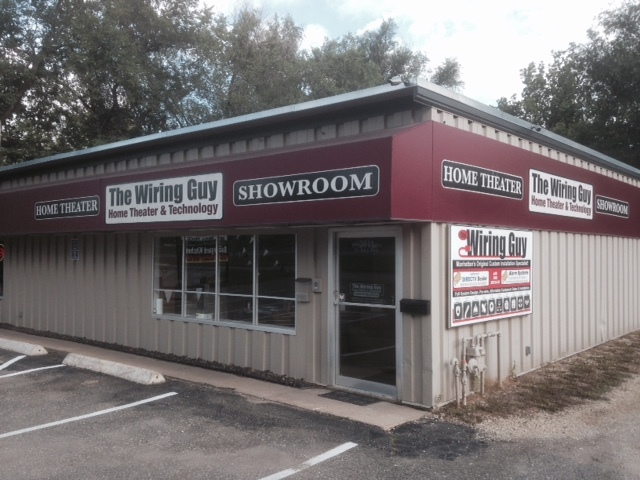 In early 2004 our current Home Theater and Technology Showroom was opened. This showroom wasn’t a standard retail store where you go to see shelves loaded with equipment. It was a working office and a place to show our customers the newest of electronics displayed in a “home like” setting. On top of that...our showroom is by appointment only, so when we are talking through your project, my focus is on you. My concept for the showroom was to allow myself a place to demonstrate technology—it wasn’t a normal retail store stocking a huge inventory that I had to get rid of. This allows me to design a system around your wants and to sell you what you need ...and not just what I need to sell. So this year we celebrate our 20th year in business as The Wiring Guy, Inc. serving the Manhattan area and appreciate our clients as much today as we did in 1997. Even though we now have several installers working out of 3 service vehicles, we still promise to provide you with personalized, quality service that has become our reputation for over 20 years. I look forward to helping your technology dreams come true! Copyright 2019 The Wiring Guy, Inc.. All rights reserved.